Faced with a corrupt State Legislature and Supreme Court, Arizona voters will have the chance to fight back on 8 public initiatives. Tanque Verde Valley Democratic Club meeting. Arrayed against voters are dark money interests and self-dealing corporations that are already spending hundreds of thousands of dollars to sabotage ballot initiatives to fund public schools, renewable energy, and clean elections. By voting YES on Proposition 127, voters can finally take advantage of the state’s almost unlimited solar and wind potential by gradually increasing the amount of our energy that comes from renewable sources to 50% by 2030. “The investment we are talking about is in existing technology that is less expensive than coal or natural gas, and which serves us the customers, and not the shareholders at Tucson Electric Power,” said Tom Chabin, a former Democratic member of the state House from 2007 to 2012. Meanwhile, TEP is now investing in antique technology, installing a new plant with natural gas power and pistons — essentially a steam engine. If voters approve Prop. 207, TEP will instead use solar power with electric batteries that will cut its mammoth consumption of water. “Under Prop. 207 they’ll make an investment that’s contemporary and will reduce our rates,” Chabin says. Currently, the state draws only 6% of its power from solar energy. By voting NO on Prop. 306 voters are protecting the Citizens Clean Elections Commission, which is the state’s nonpartisan elections watchdog. Created in 1998 by voters, the Commission audits candidate financial reports. For example, in 2017 the Commission found that a state candidate who, instead of creating a separate bank account, put $16,000 in contributions into his personal bank account and then somehow lost all his receipts. “Was he dumb or corrupt? '” Hannley asks. Prop. 306 would let a board of lobbyists handpicked by Governor Ducey defang this watchdog, and stop Clean Elections from bringing more transparency and accountability to Arizona elections. “By voting NO on Prop. 305, you are voting to stop the expansion of school vouchers (“empowerment scholarship accounts”). It’s part of an effort in the state to privatize our schools and take money away from public education. 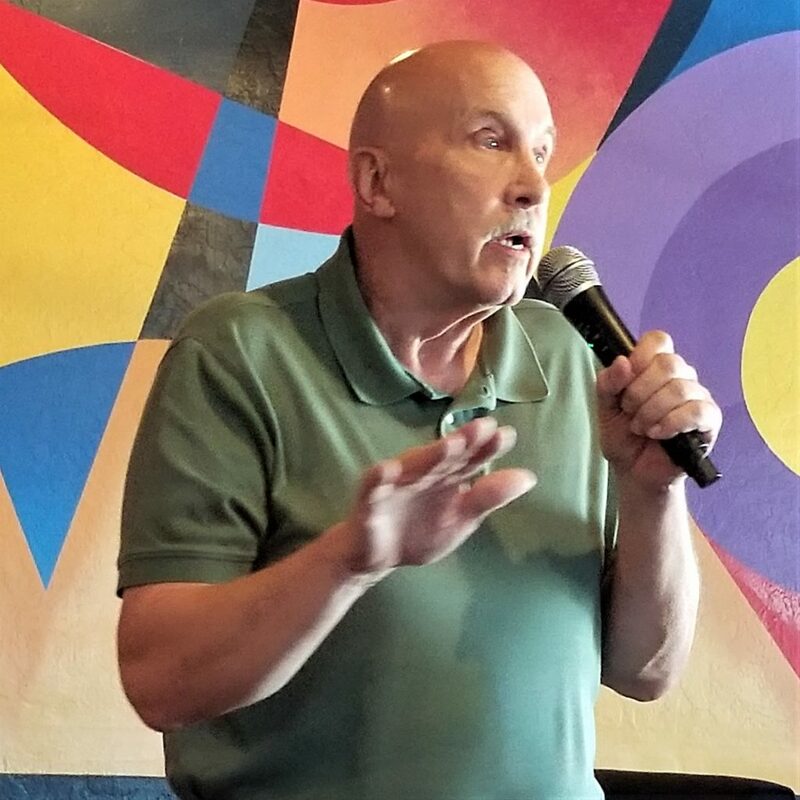 We need to stop this and bring back Arizona schools to funding level we’d like to see,” Kidder says. Last summer Save our Schools, a coalition of parents and public-education advocates, gathered 100,000 signatures to put school vouchers on the ballot. “Now we need 900,000 ‘no’ votes,” she says. Meanwhile, anti-public-school operatives are using the color red in their efforts, in a pathetic attempt to co-opt the color of the RedForEd teacher’s movement. The Arizona Association of Realtors ginned up this measure to amend the state constitution to ban sales taxes on services. No one is proposing such a tax and the proposition will damage the state economy for years to come. This is a special interest initiative, not a true citizen’s initiative. And it is yet another example of an anti-tax ballot measure of the type that has gotten Arizona into the revenue deficit problem we have today. Voting YES on Prop. 407 authorizes the Tucson Parks + Connections Bond issue to devote $225 million for revamping 100 of Tucson’s parks and creating new connections between them over the next nine years. It will not increase taxes because new bonds will be issued as older bonds are retired. The Arroyo Chico Greenway asphalt path from Reid Park to downtown and 4th Avenue will use $4.4 million to connect 13 neighborhoods, 6 parks, 5 schools. The $1.8 million Blacklidge Dr. Bicycle Blvd. project will connect McCormick Park at Columbus and Ft.Lowell with Oracle Road. Enhanced street crossings, wayfinding signage, and landscaping will improve the walking and biking environment. It will connect 5 parks and 4 schools. Te $13.9 million Udall Park project at Tanque Verde and Sabino Canyon Roads will get new sports fields, courts, and lighting, playgrounds, improvements to the park center and a new splash pad for the pool. Rothschild expects “No New Taxes” signs to appear, even though the bonds do not create new taxes. By voting YES on Prop. 463 voters will authorize the sale of $430 million in general obligation bonds to fund the reconstruction, preservation, and repair of existing paved public roads across the region. It will not increase taxes because new bonds will be issued as older bonds are retired. The project will fully repair all 1,891 miles of paved county roadways over 10 years, especially in Marana, Oro Valley, Sahuarita, South Tucson, Tucson, and unincorporated Pima County. Approximately 70 percent of the road miles are in poor or failed condition, according to Yves Khawan, the Deputy Director of the Pima County Department of Transportation. The roads that are in the worst condition will be repaired first. “The project will repair and improve streets, potholes, signals, lighting, landscaping and storm response,” Khawan says. “The retirement system for public safety employees was going bankrupt. It was tweaked with the approval of the unions. 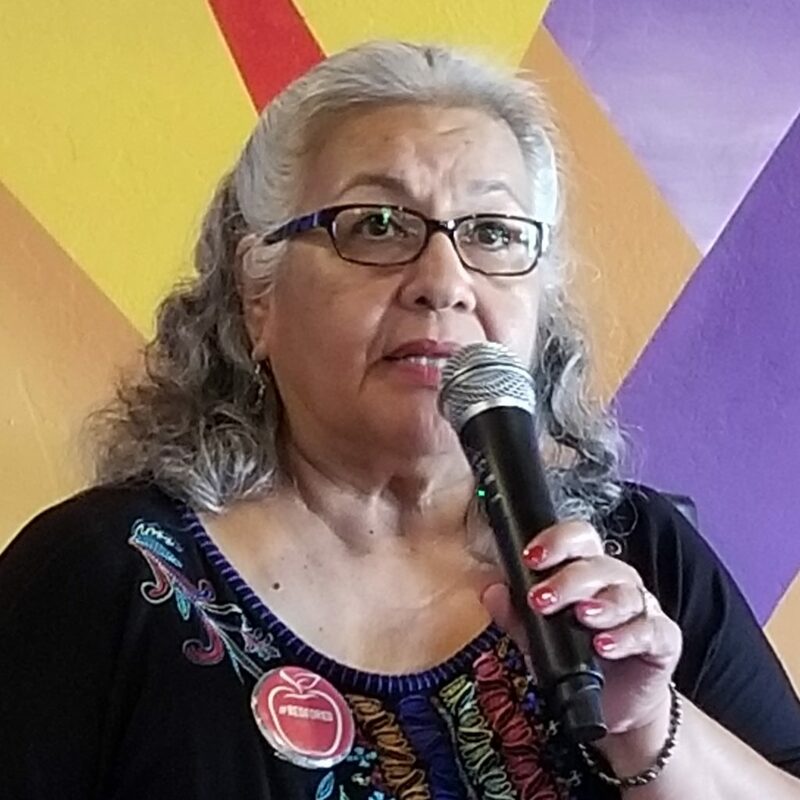 I was assured it was a collaboration with the parties involved,” says Messing, who is a union member who is Chair of the Tanque Verde Valley Democratic Club. The Trustees of Arizona’s Public Safety Personnel Retirement System – responsible for overseeing the retirement fund serving more than 59,000 state employees, including current and retired corrections officers, police officers, firefighters, and elected officials – unanimously asks voters to support Proposition 125. A YES vote on this carefully crafted bipartisan pension reform measure will help save Arizona taxpayers an estimated $275 million over the next several decades. Proposition 125 also will shore up the state’s underfunded Elected Officials’ Retirement Plan and the Corrections Officer Retirement Plan. 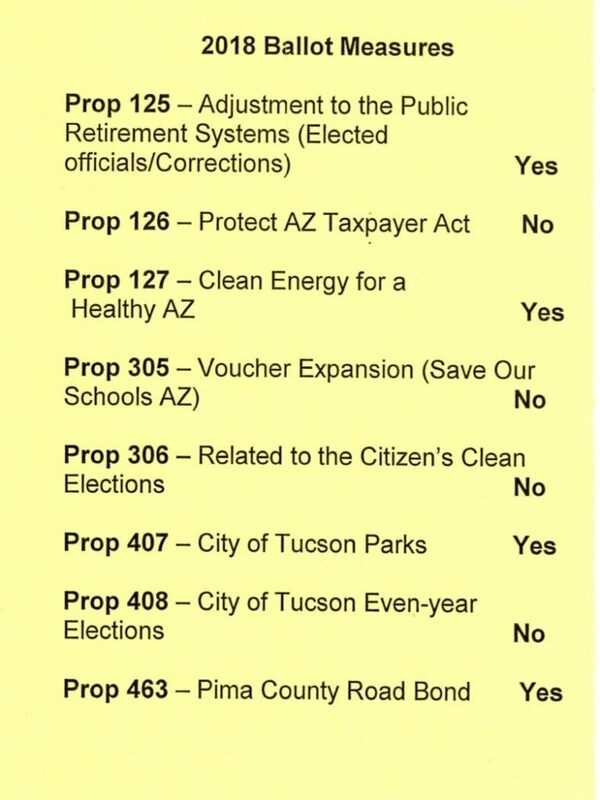 Proposition 408 would undermine Tucson’s home rule authority by forcing the city to hold elections in even-numbered years. Tucson now holds primaries and general elections for mayor and city council in odd-numbered years. Essentially, this proposition is a power grab by the Republican infested legislature. Misinformation alert. Prop 463 – County Road Bonds. Passing this will not fix all roads. It will hardly repair half the failed roads in Pima County. After 10 years they will have to come back for another $400 million + bond package to fix the other half. And after that they are 20 years removed from the first fixes and have to start all over. A never ending borrowing program. I’m disagree on 125. I will be voting no because it’s a constitutional amendment. That’s not the right way to make laws. There never should have been an elected official retirement system, except for judges. County supervisors and legislatures should not be careers that need retirements. If you don’t like it don’t run for office.